The WHS is fortunate to have an incredible team of staff and volunteers who tirelessly care for over 7,000 animals that come into our shelter every year and help thousands more in our surrounding community. Each pet gets a fair chance at a better life and we make every single effort to save as many animals as we can. But we have staff and volunteers who are giving everything they have to care for animals, but are struggling to make ends meet. Many WHS team members choose to work here even when there are many other jobs out there paying higher wages. We all choose to work for a non-profit because there is a higher cause that is very close to our hearts. Also, many volunteers could be looking for a paying job to supplement their incomes, or staying home with their own pets, but instead choose to keep giving their time and their talent to us for free. This sparked an idea to create the WHS Breakfast Club. 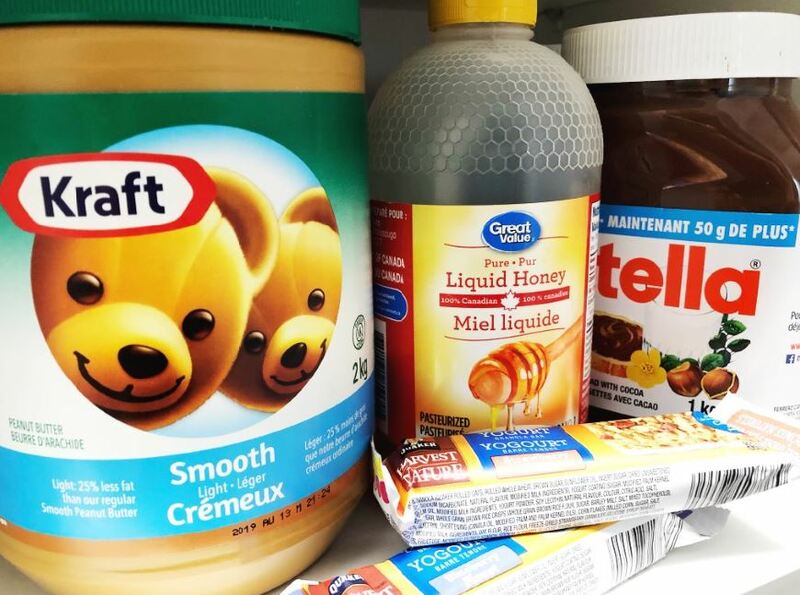 The shelter now provides sliced bread, butter, jam/peanut butter, oat bars and apples to anyone who may need to make breakfast here (or have it as lunch or snack). It’s a small act of nourishment for a team that does so much. Now that we have started this Breakfast Club, we are seeking corporate partners who may be in the food industry willing to perhaps donate the items. We also need to find a few microwaves, toasters and “coffee-pod” style brewers so we can make the project complete. If you have access to these small appliances and no longer need them, please consider donating the item to us. If you also wish to donate bread or peanut butter or healthy oat bars or any other item, we will also gladly accept it. Please contact donations@winnipeghumanesociety.ca to donate or drop off at our main reception area and we will be truly appreciative of receiving your new or used item. Thank you so much for reading, and for helping us care for the people who care for thousands of animals every year.